ReDECOR’s showroom features 3000 square feet of gently used, upscale furniture and home accessories at a fraction of the original price. Contemporary, antique, vintage, traditional or modern decor have been carefully selected for your consideration. 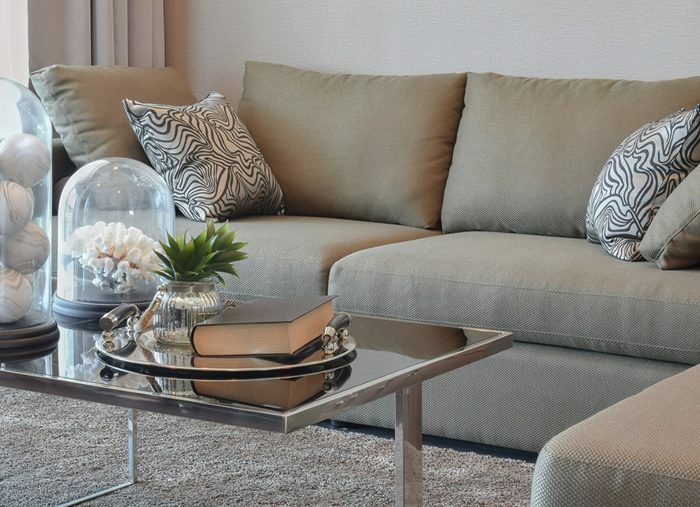 ReDECOR offers the rare combination of elegance with value. Unique, one of a kind finds are here today, sold tomorrow. We are easy to find at 1055 Sarnia Road, just around the bend from Hyde Park Road. Our inventory changes all day, every day, so shop often! We are now accepting on consignment, furniture and home accessories. For consignment information, please refer to our CONSIGNMENT GUIDE. Of course we appreciate you spreading the word about ReDECOR, but a bit of advice, tell your friends, family…why not tell everyone….but for the best finds, YOU lead the way!!! If you have never shopped upscale consignment, prepare to have fun and enjoy the ultimate customer experience-the thrill of the chase! 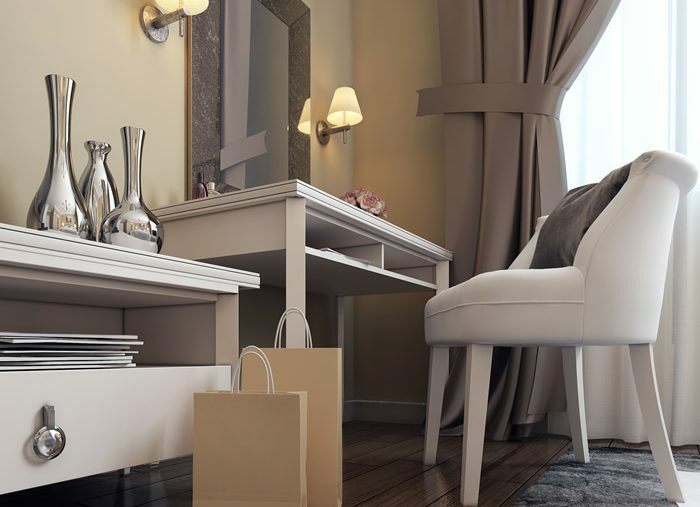 Coming to ReDECOR is more than just shopping, it's an EXPERIENCE. You help reinvest into our local London economy, prevent landfill waste, and more! You can check here if you'd like to see what's come through our store recently. A word of advice though, our inventory changes all day, every day, so it's best to shop often! 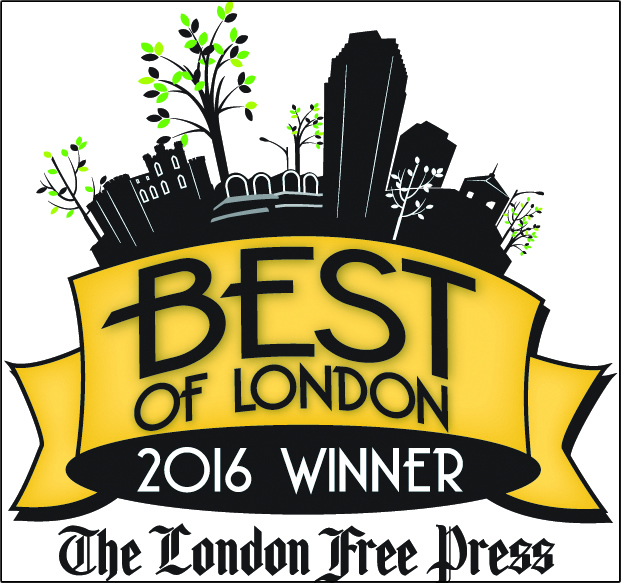 ReDECOR is a proud member and supporter of the London community!